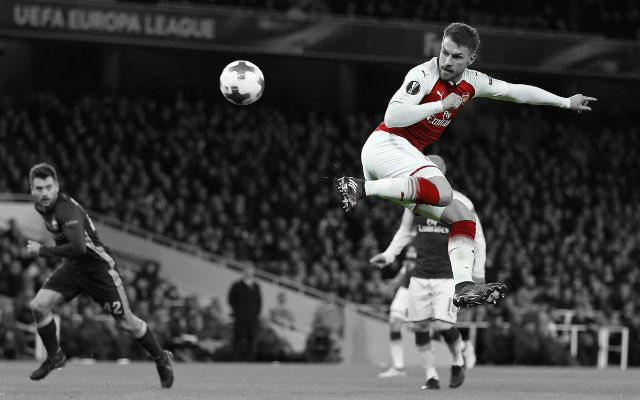 Arsenal midfielder Aaron Ramsey has been nominated by UEFA for their Goal of the Season award ahead of next season’s campaign of Europe’s premier club competition, The Evening Standard. 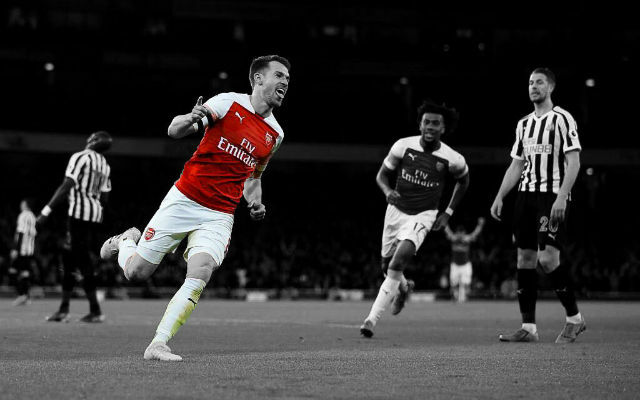 Ramsey netted a sensational effort against Galatasaray in our final group game of last season, with Welshman unleashing a volley from all of about 30-yards which flew into the top corner. 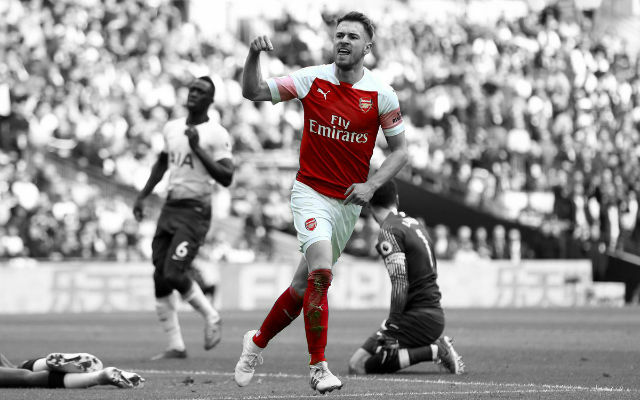 Unfortunately for Ramsey, he went off at half-time with a hamstring injury, which summed up his season last term – with the 24-year-old constantly disrupted by a number of niggling injuries. 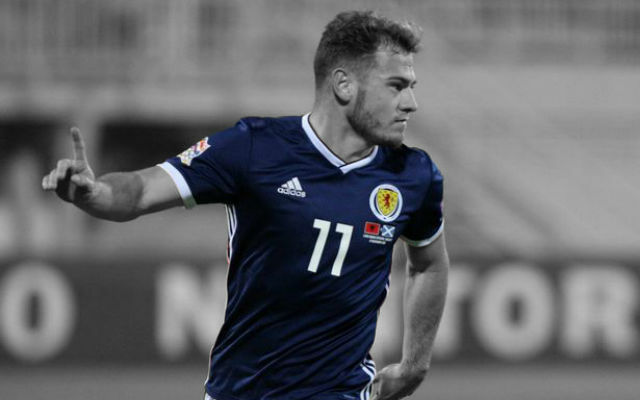 Ramsey is up against the likes of Lionel Messi, Neymar, and Cristiano Ronaldo for the award, which is completely down to the fans – who must cast their votes by logging on to UEFA’s official website. If ever there was a poll Arsenal fans should sabotage, it’s this one. 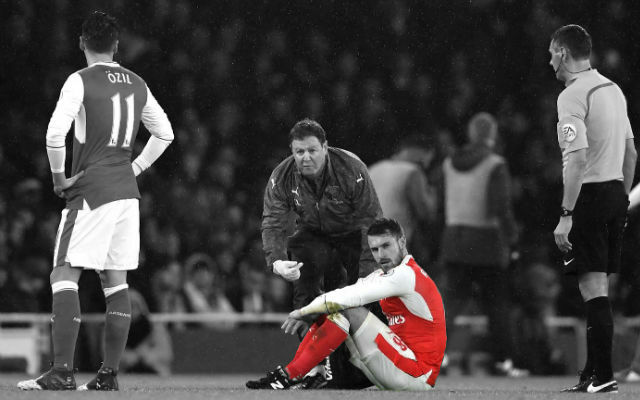 Ramsey’s goal lacked the occasion, but his strike almost defied the laws of physics.